Poverty is not sought, but it is caused by selfishness, pride, greed and injustice. 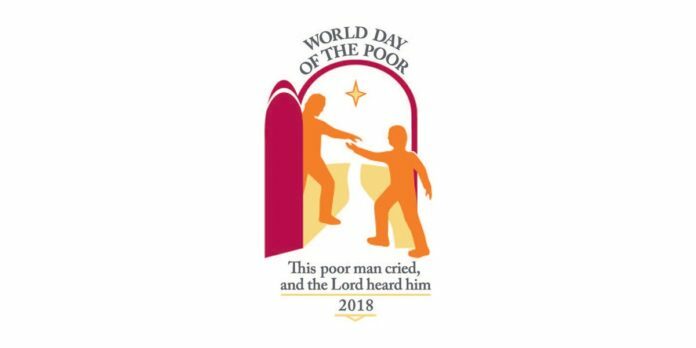 This Sunday, XXXIII of ordinary time and with the explicit wish of Pope Francis, the Church celebrates the Second World Day of the Poor. This day, quoting the words of Psalm 34: “this poor man cried to the Lord and listened to him”, Pope has given a special message. 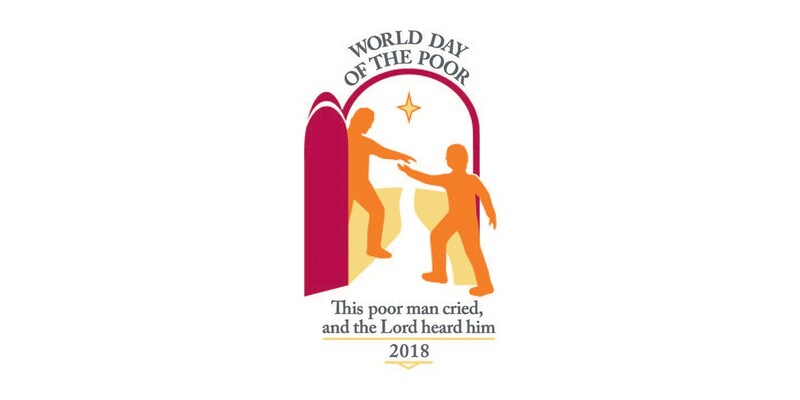 World day of poor gives us an opportunity to raise awareness, at the level of the Congregation and of communities where we carry out our pastoral work, on the reality of the poor around us. Moreover, it is an opportunity to celebrate in advance the solemnity of Jesus Christ, the King of the Universe, who identified himself with the little ones and the poor and who, in the end, will judge us with our works of mercy. The constitution no. 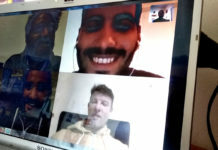 1 shows us that the meeting with the poor constitutes the core that allows us to understand our discipleship as Christians and our identity as Redemptorists. Some have said that more than the recipients of our pastoral work, the poor are a theological place and a meeting place with the Redeemer. Well, we know the impact that the meeting of St. Alphonsus had with the bandits and poor of Scala. Antonio María Tannoia – his first biographer – tells us that, after leaving Scala, Alphonsus left some of his heart with the shepherds and the thieves and cried thinking about how to help them. It was compassion for them that led St. Alphonsus to found the Congregation and the one who determined his moral doctrine, his preaching, his writings and his whole life. This is why, on this Sunday, as we celebrate the Eucharist, we might ask ourselves: what is the relationship between the Eucharist and the commitment to social justice? What do the consecratory words “do this in memory of me” mean in the context of a world wounded by inequalities? How do I read and interpret the proclamation of blessedness to the poor, to whom the Kingdom of God belongs? (See Lk 6, 20). 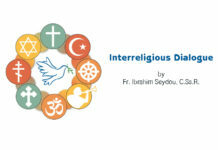 How can the Redemptorist charism be expressed today in the light of the guidance of Pope Francis and the context of today’s world? These and other questions could help us to live better, personally and collectively, the spirit of this day. 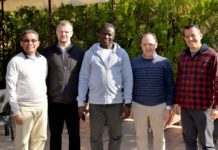 Those who occupy a special place in the apostolic priorities of the Redemptorists are also the protagonists of this Day and allow us to advance in our conversion process to continue proclaiming Christ’s abundant Redemption in a wounded world. In her song of the Magnificat, Mary, proclaims the greatness of God that fills the poor and oppressed with hope. May her praise also be ours and that his perpetual help will continue to inspire our mission.